It may seem like the best Mobile App Audience is the audience that’s already paying you for your services, but you don’t want to alienate, or disrupt, customers that don’t want your app in the first place. After all, you could technically tick off a VIP customer who’s spent lots of money at your brick and mortar store in the past. That’s all fine and dandy, but how do you go about identifying which people are most relevant when it comes to your mobile app? The follow up is the most important part of this process, so it’s wise to use outlets like social media, email marketing and push notifications to connect with the people who are most loyal to your app. Make a database with their contact information and notify them with special deals or insider news. This is all part of spawning brand ambassadors who are going to speak kindly of your company. After seeing what your customers are like, make a list of the benefits your products or services provide to your primary customers. For example, if you’re a lawyer who provides personal injury services, your service is necessary right after, say, a car accident. 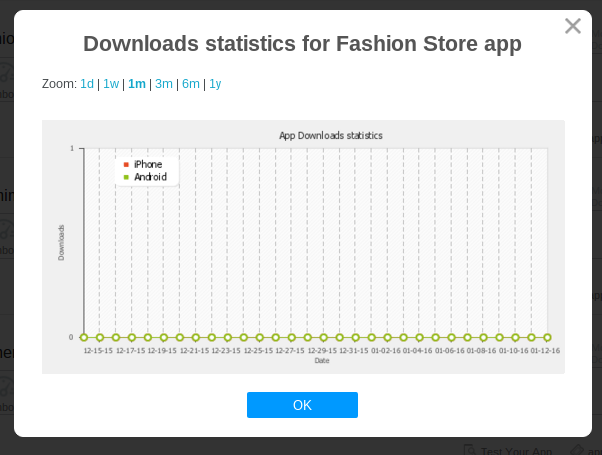 This generates a huge demand for your mobile app, since it’s right on your clients’ phones when something like this happens. Now that you’ve refined what your base audience is like, it’s time to figure out where they hang out, and how they want to be contacted. 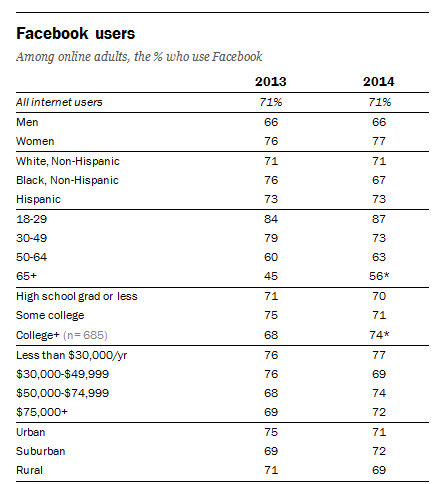 Check out this Pew Research articles about which social media networks to focus on. Continue by developing content that can be shared on your website, mobile app, social media accounts and more. It’s worthwhile to subscribe to blogs in the industry or even make your own content that’s relevant to your customer base. 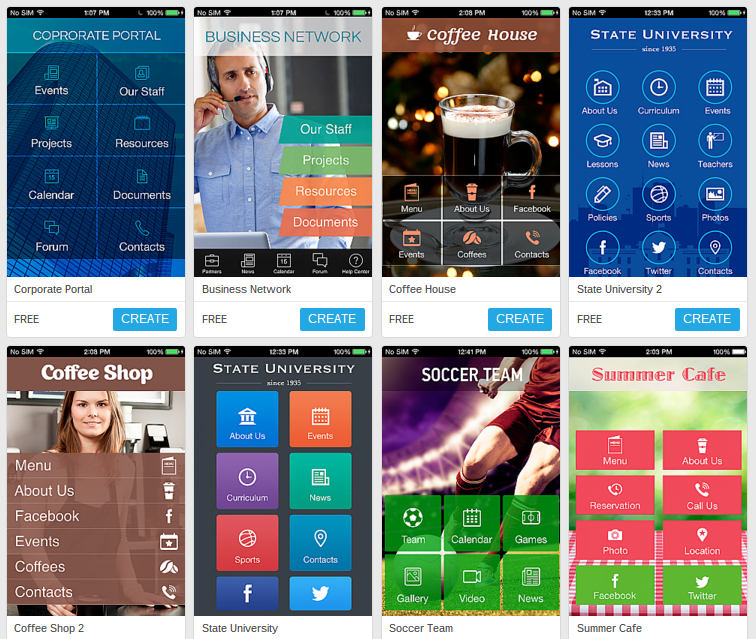 Are you still looking for great content to share with your mobile app audience? Why not check out what your competition is up to? Look at social media accounts, download their apps and view their blogs to understand what is working and what’s not. Your relevant mobile app audience won’t want to listen to you unless you’re speaking their language, so start completing some keyword searches to see how most people search for particular pieces of content. Although SEO doesn’t matter as much with mobile apps, going to keyword research websites, forums and blogs can give you a wonderful idea as to what people are interested in. After that, make sure your mobile app looks professional and feels like it fits in with what your customers are looking for. 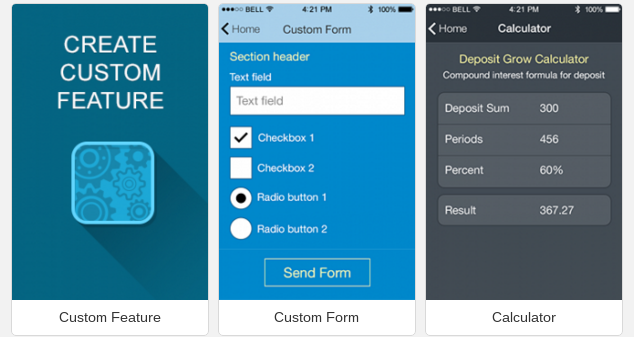 The iBuildApp template library has beautiful templates to get you started. For example, if you’re a lawyer, you can choose several templates with law images and icons, along with pages built just for bringing in new clients. Now that you’ve found your most relevant mobile app audience, drop a line in the comments section below to share what your mobile app is all about and how you plan on identifying what your audience is looking for.